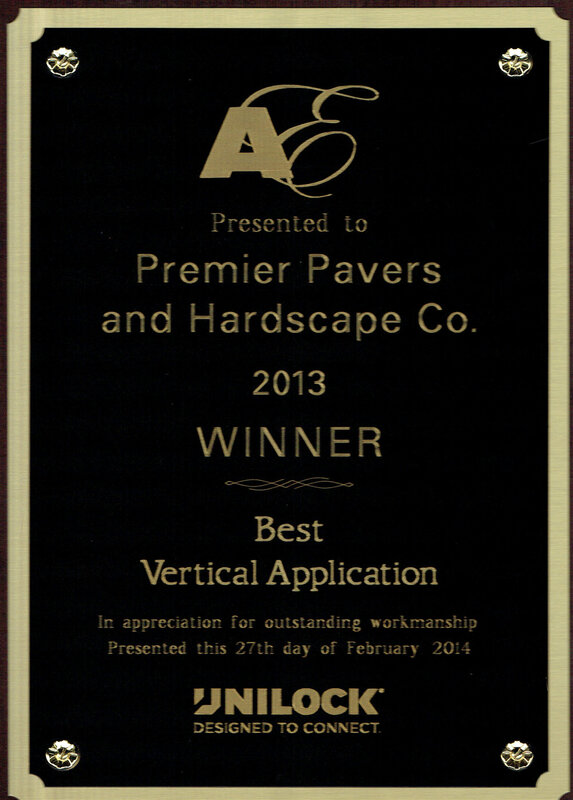 Welcome to Premier Pavers & Hardscape Co.
Premier Pavers & Hardscape Co. Combines Beauty and Function! Our mission at Premier Pavers & Hardscape Co. is to bring indoor comfort and ambience to the outdoors—to create a custom outdoor living space you will love. 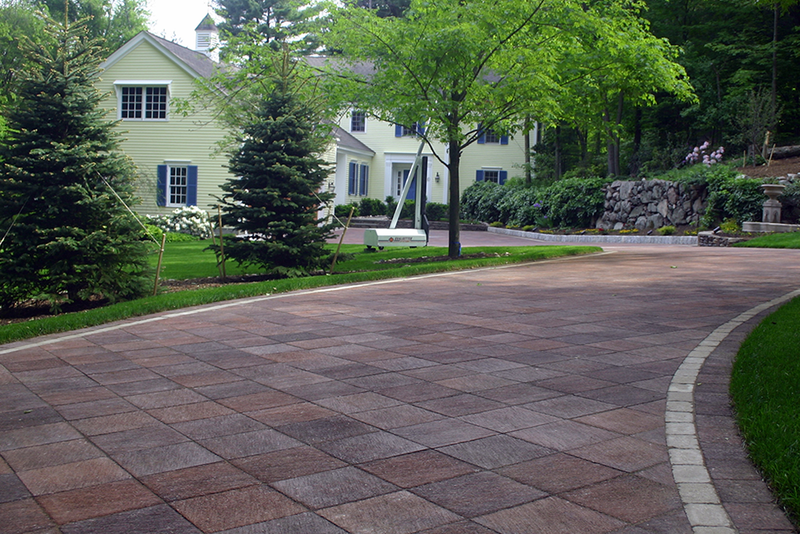 Premier Pavers & Hardscape Co. offers full-service design and installation services in Eastern Massachusetts. 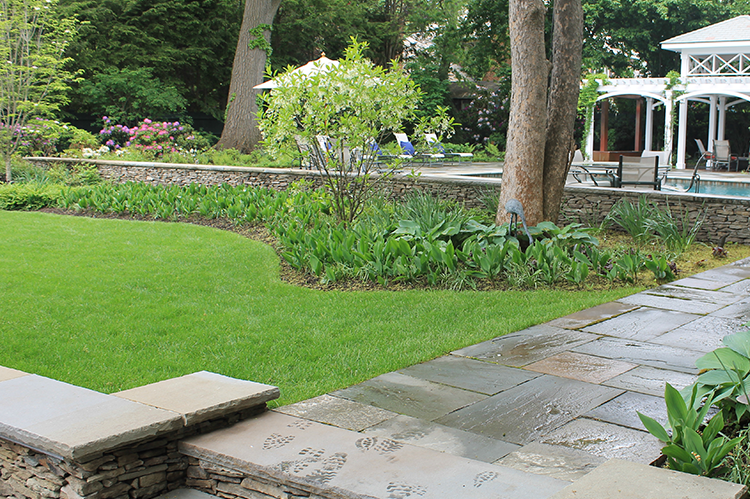 We have over 17 years of proudly creating beautiful, functional, and personal outdoor spaces. We listen and deliver on your expectations, whether it’s a dream outdoor kitchen, a multi-car driveway, an entry facelift, or an automated snowmelt system. 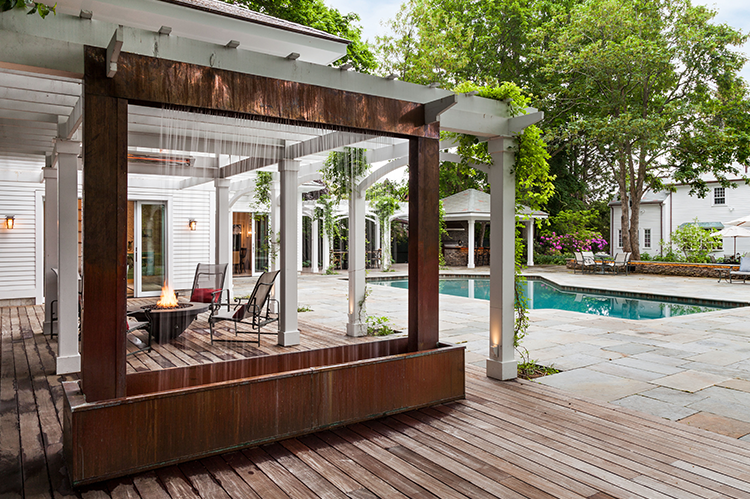 Call us to discuss your outdoor living space concept. We’ll bring your ideas to life! We are built on integrity and excellence. 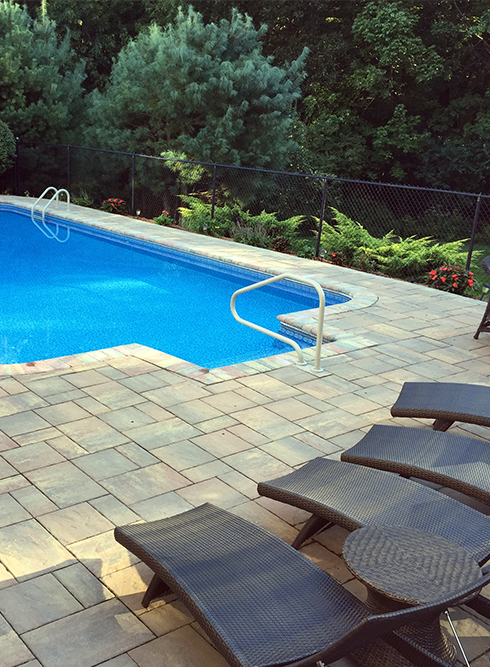 Premier Pavers & Hardscape Co. holds a Massachusetts Construction Supervisors License, a Home Improvement Contractor Registration, and ICPI Certification. 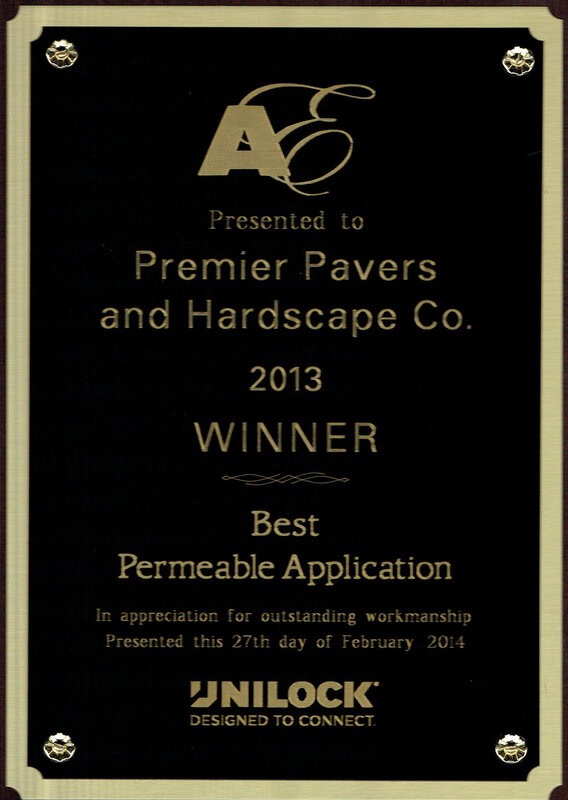 Each of our installers receives continuing education on leading hardscape technology. 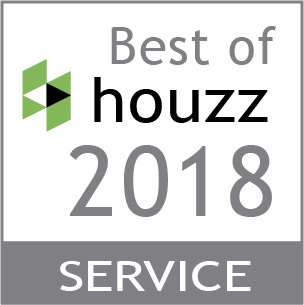 We have received awards for excellence from Unilock and Angie’s List—and while we are humbled by these awards, we are most grateful for our many testimonials from satisfied customers. Serving Metrowest, MA including Boston, Cambridge, Brookline, Newton, Lexington, Arlington, Somerville, Belmont, Wellesley, Lincoln, Concord, Wayland, Sudbury, Medford, Bedford, Winchester, Burlington, Dedham, Needham, and the surrounding areas. 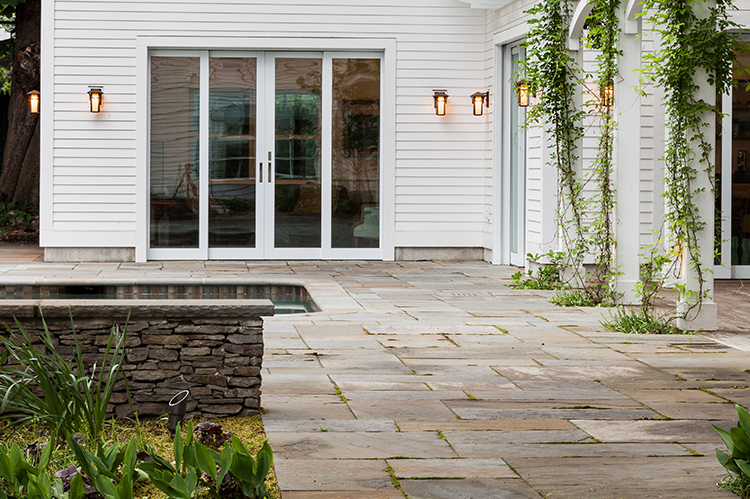 We are licensed, qualified, and experienced hardscape specialists offering design and installation services to create beautiful, livable outdoor spaces. 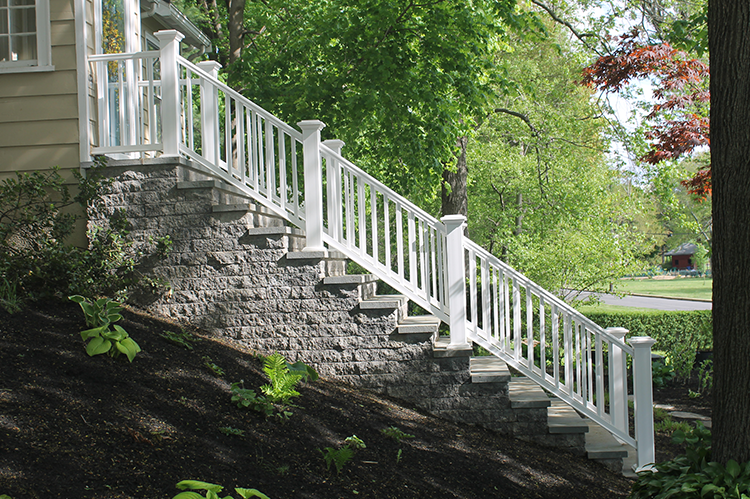 We specialize in backyard renovations and features that enhance your property including automated snowmelt systems, irrigation, fencing, handrails, wood decks, and low voltage lighting. Sign up to our monthly email updates of the latest articles for Premier Pavers & Hardscape Co.
WE LOOK FORWARD TO HEARING ABOUT YOUR PROJECT! Provide us with some information below, and we will be sure to get right back to you. 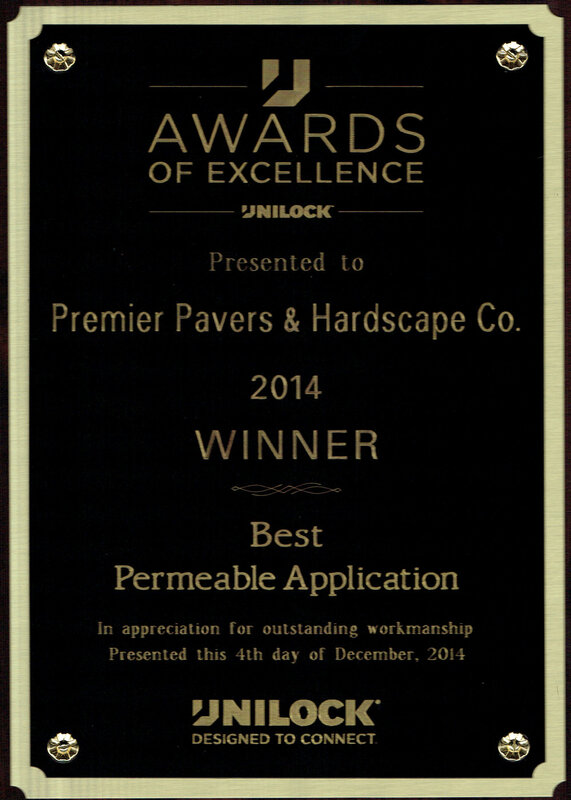 PREMIER PAVERS & HARDSCAPE CO.